Want it now? You can! Afterpay and ZipPay are available for all transactions over $120! So quick and easy to get started. So now you can splash out and pamper yourself or purchase that treatment plan package and homecare products. Skin Needling is now at Tranquility Beauty Salon in Mt Ommaney! To celebrate, until December 1st you can enjoy this advanced skin treatment for only $157!! 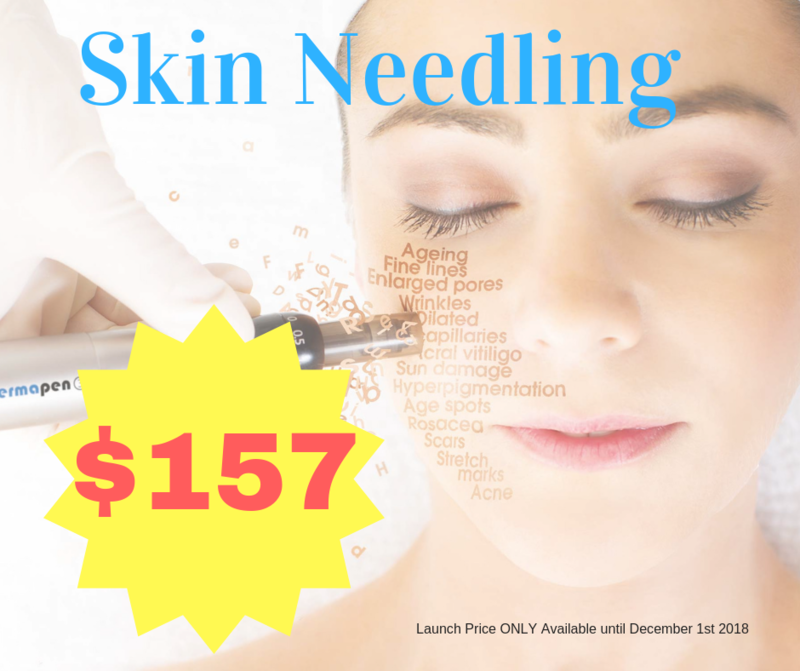 With a saving of $140, it's the best time to try Skin Needling if you never have before or book in for another session.